The world of business has completely transformed in recent years―and the pace of change will only increase in coming years. But one thing remains the same: Quality leadership is the hinge on which the fate of every organization swings. 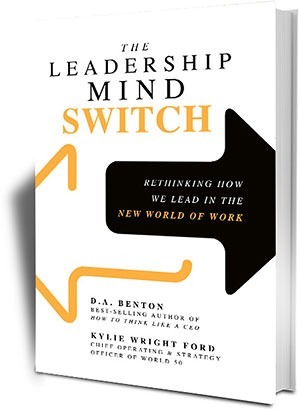 The Leadership Mind Switch provides the critical lessons you need to lead your company in a fully globalized business world where radical technologies reign supreme. The answers to these questions and many others are all here. You’ll learn how to be the kind of leader who is both firm in his or her decisions but maintains an air of approachability. You’ll learn how to drive high productivity while keeping your workers happy and satisfied in their jobs. And you’ll learn how to embrace new technologies without sacrificing the human touch―which is the hallmark of great leadership. It will take unprecedented levels of agility, confidence, and fearlessness to lead into the future. Make the leadership mind switch to seize the competitive edge now in order to drive profits and growth tomorrow.